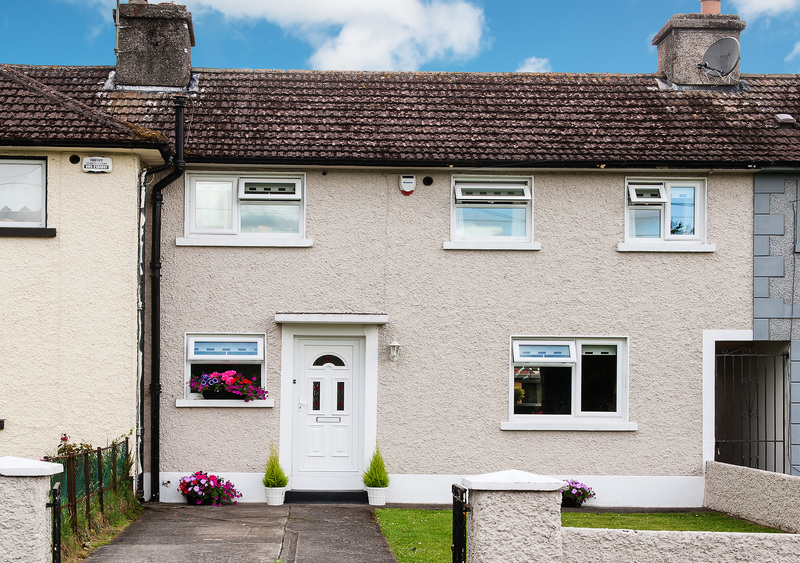 8 Springbank, Saggart, Co. Dublin. 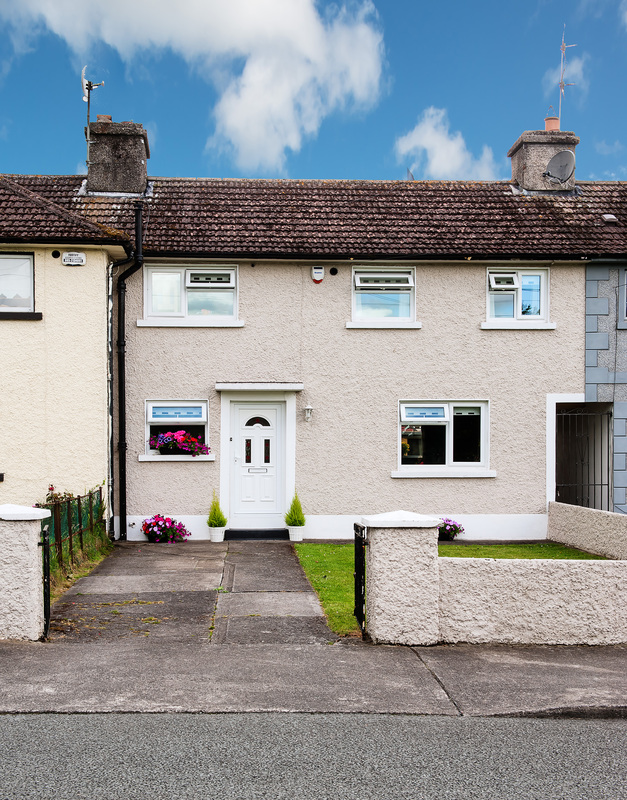 Finnegan Menton are proud to present this superb 2 bedroom townhouse in showhouse condition with large gardens and driveway. This terraced townhouse is in excellent decorative condition with modern windows and doors, top the range luxury bathroom and fully fitted kitchen with all electrical appliances included in the sale. 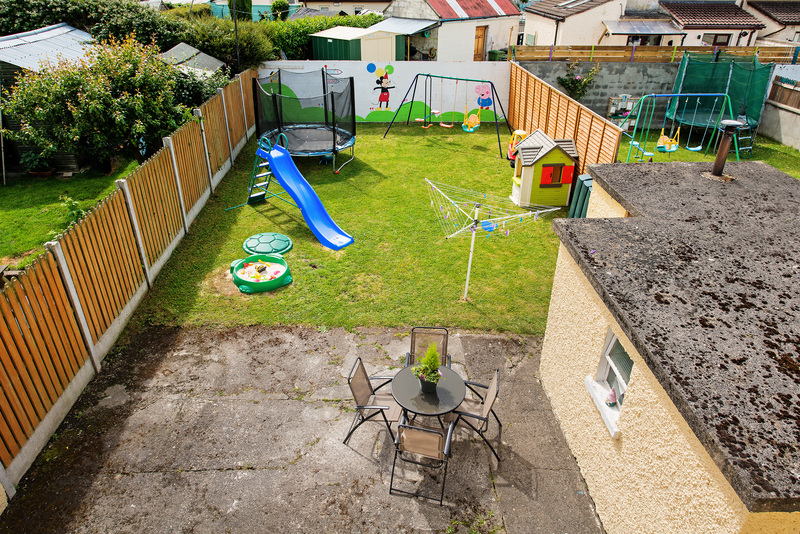 This house benefits from a sunny south westerly facing rear garden which is ideal for children. Excellent location in Saggart Village. 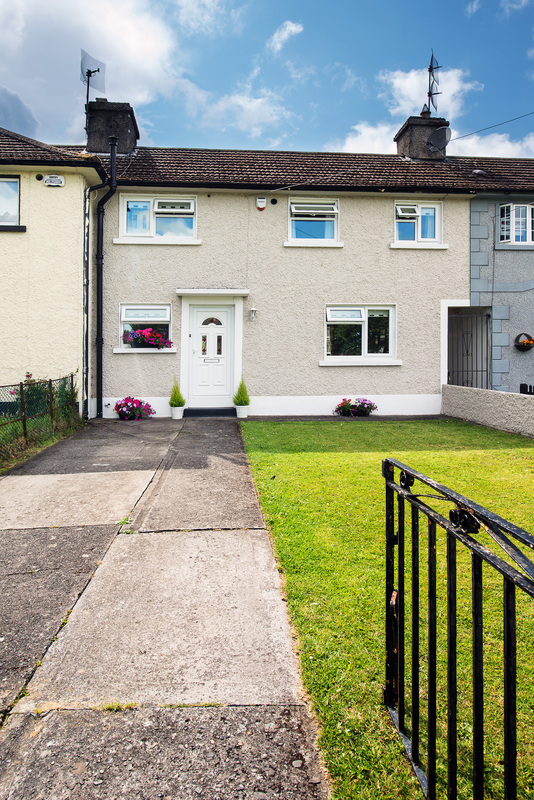 Located on the Mill Road in Saggart, just off the N7 (Avoca / Rathcoole Junction). Easy access to the M50 and Dublin City Centre with the recently upgraded Newlands Cross Flyover. The house is a 5 minute walk to Saggart Village. Tiled floor, telephone point, new entrance door, alarm panel. 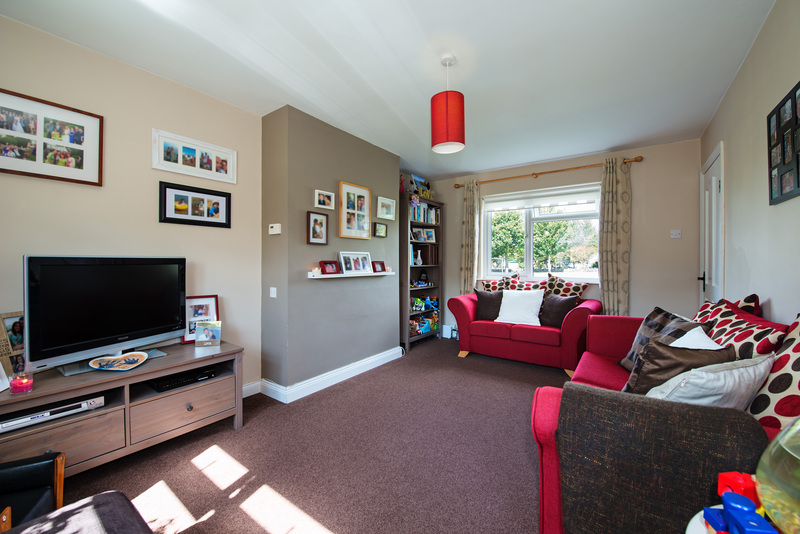 Generous living area with carpet, TV and telephone points. 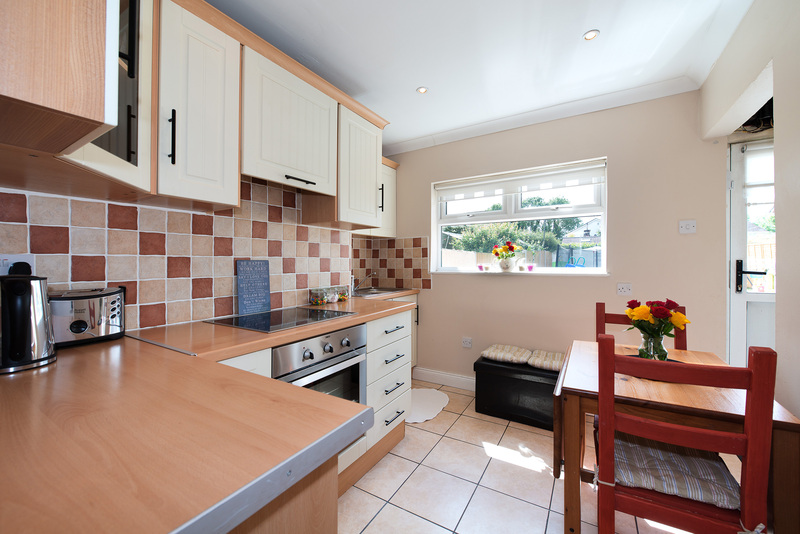 Timber & cream fitted kitchen units including Zanussi cooker & ceramic hob with extractor hood, Belling integrated fridge & dishwasher included, floor and wall tiling, back door entrance recessed lighting, under stairs storage press. 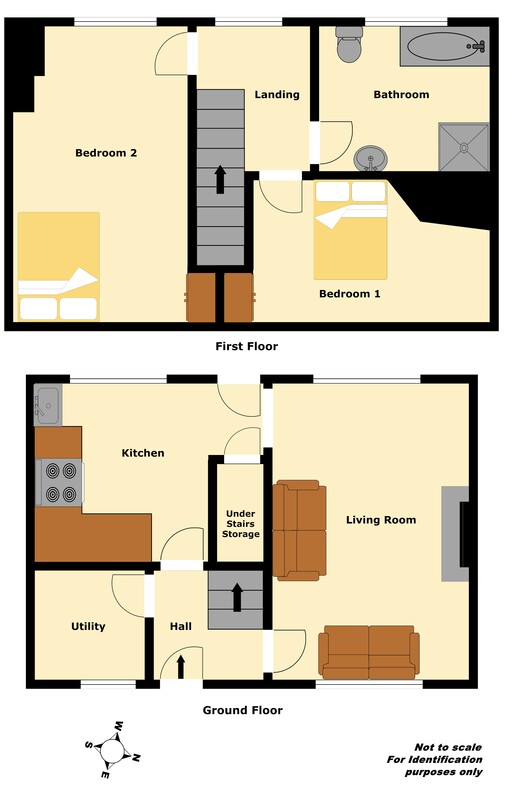 Plumbed for washing machine, Zanussi tumble dryer included, tiled floor, built in utility storage cabinet included. 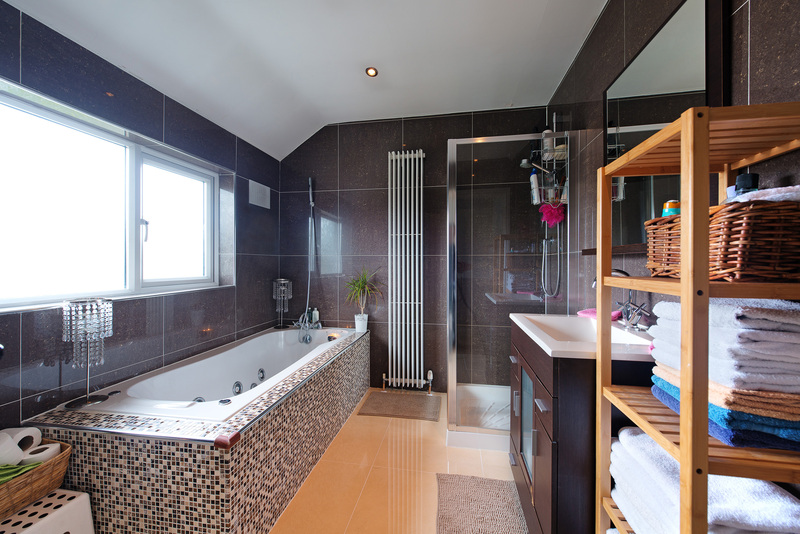 Luxury hotel quality bathroom suite with full marble wall and floor tiling, 6 jet Jacuzzi bath, fitted power shower with glass door, fitted sink with under counter vanity storage unit, wall mounted radiator, wc and recessed lighting. 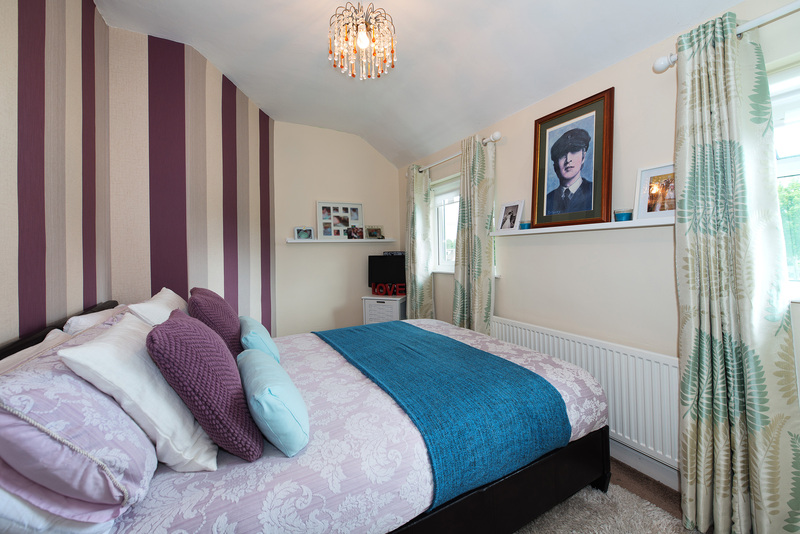 Lovely double bedroom with carpet, tv point, built in wardrobe. Large double bedroom with carpet, tv point, built in wardrobe, hotpress. Modern double glazed windows and doors throughout. Very large front and rear gardens. 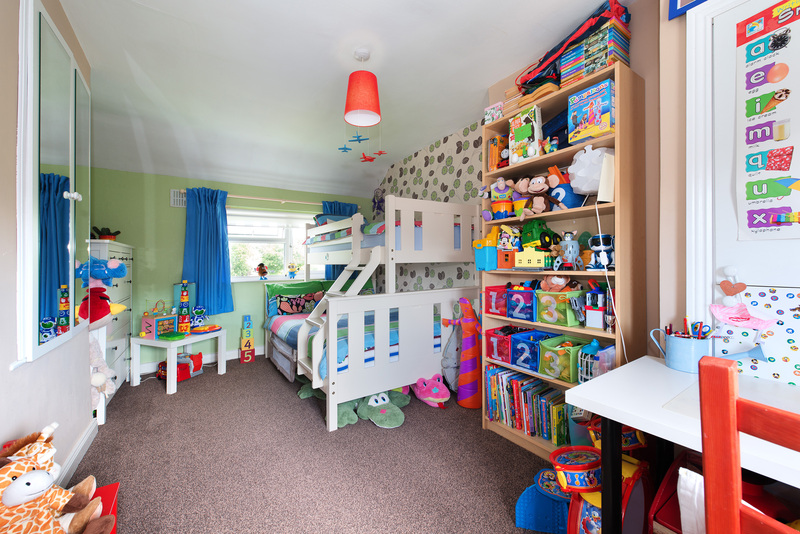 Blinds, curtains, carpets, light fittings all included. South westerly facing rear garden. 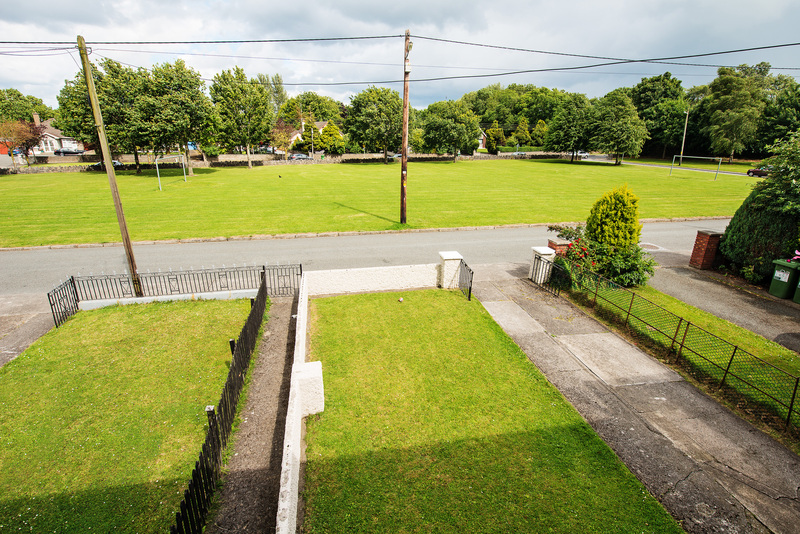 Large front garden and driveway for two cars. 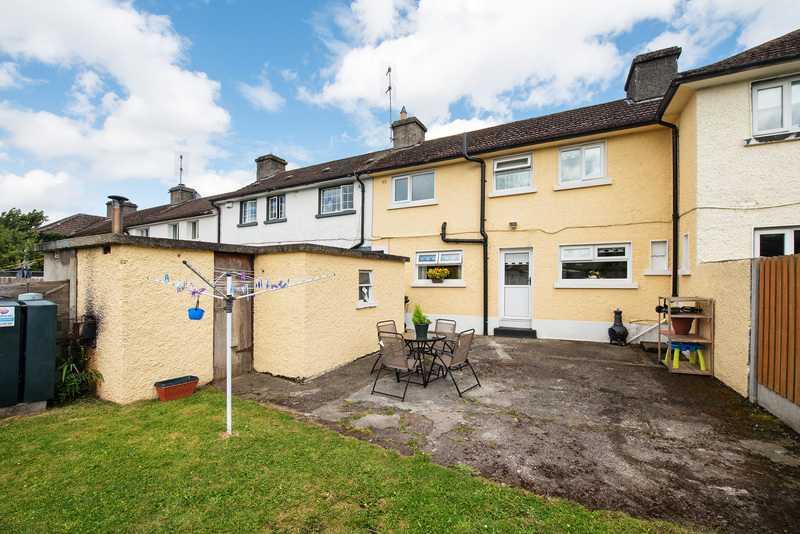 Large rear garden c.16.6m x c.7.7m. Luas Line stops at Citywest & Saggart. 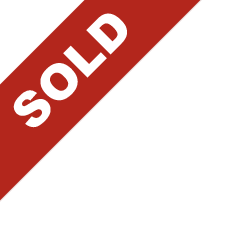 Good schools, Churches and shops on your doorstep. 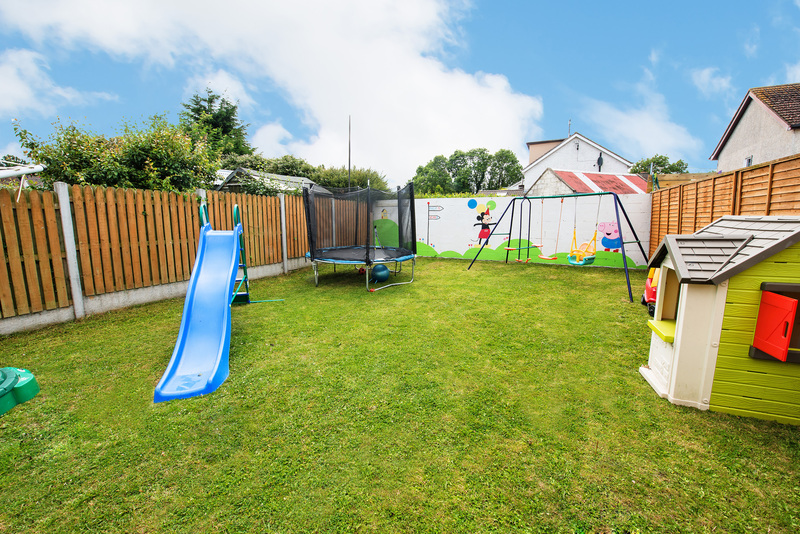 Beside the fabulous Rathcoole Park which is maintained by South Dublin County Council to an excellent standard and includes a Rose Garden, outdoor gym and field sports. Second Utility room also in garage shed. Big garden c.16.6 metres long by c.7.7 metres wide. New garden fences. Turn off the N7 at junction 4 coming out of the City. Signposted for Saggart & Rathcoole (Avoca turn off).